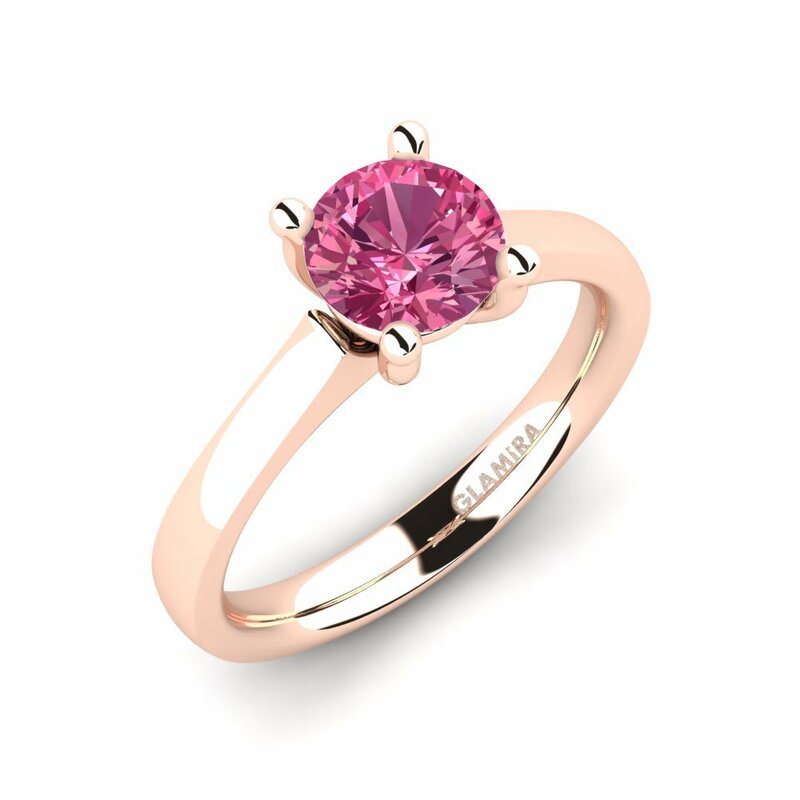 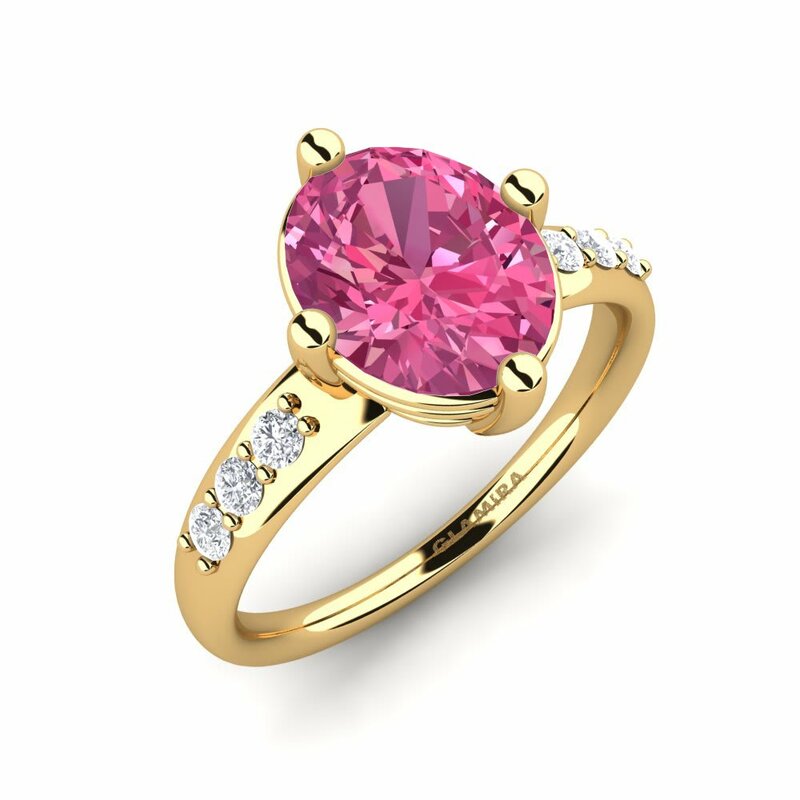 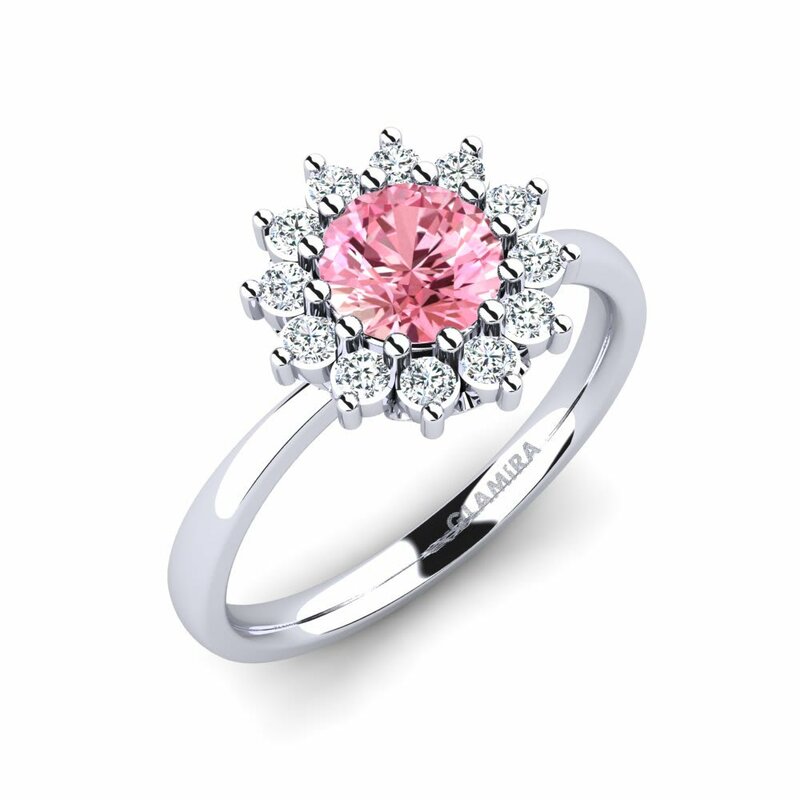 Perhaps the most favorite colors for women, the prettiest and pale shades of pink are present in Glamira’s gorgeously feminine pink tourmaline engagement rings. 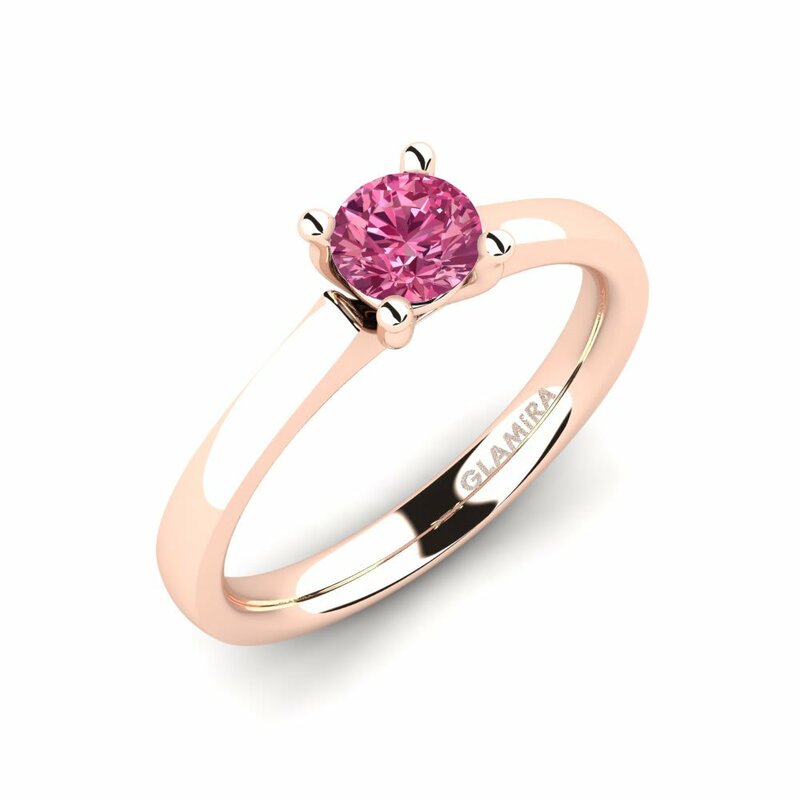 At Glamira, various gemstones, alloys and carat values are presented to personalize your own engagement ring according to your own tastes and styles. 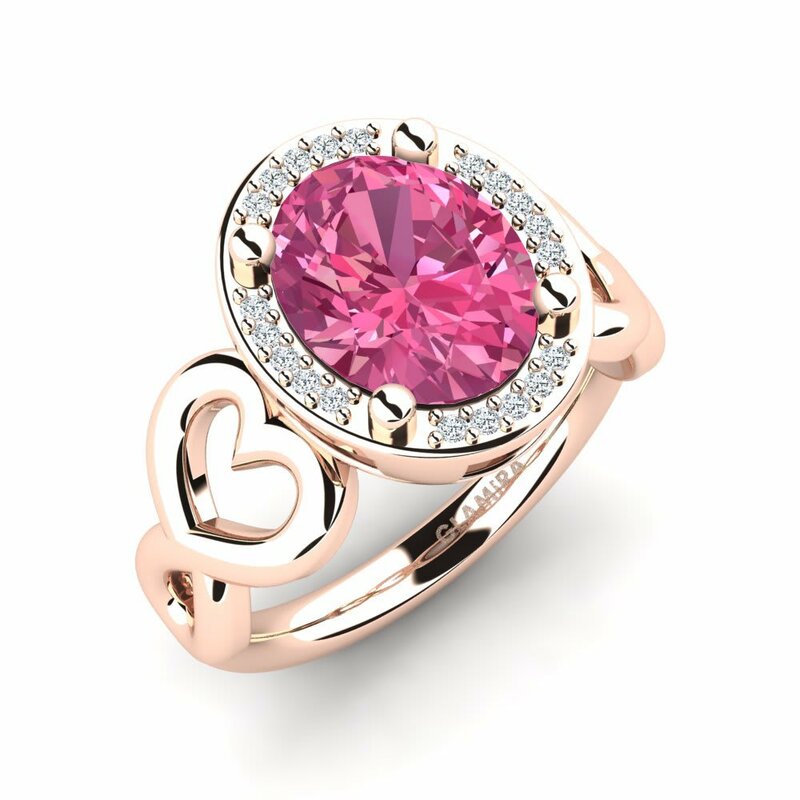 Thanks to Glamira you may also get it engraved with a personalized message of love! 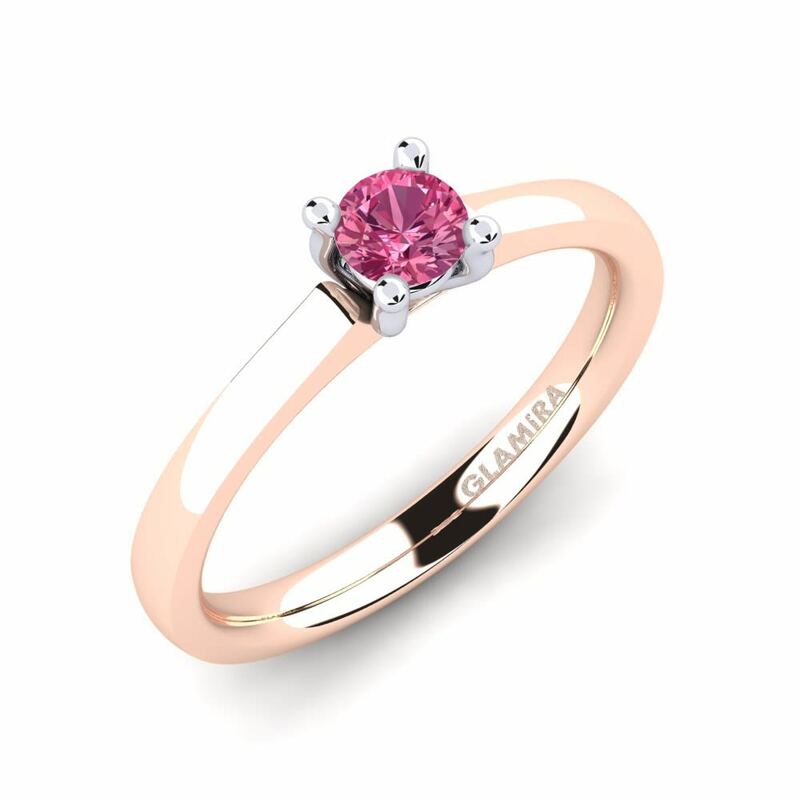 We, as Glamira, are pleased to help you make your dreams reality!